In family law cases, a party may seek medical records for several reasons, perhaps to show whether someone is able to work in child support and alimony cases. Another common reason for requesting them is during child custody case to show whether a parent is physically able to care for a child, or whether a parent is mentally stable. Medical records (MRs) are described differently in federal and state laws. The critical starting point is determining what MRs are actually being requested, and for what time period. Examples of MRs include pharmacy records, hospital records, therapy records, and patient files at the doctor’s office. MRs can include other sensitive information about STDs, substance abuse, pregnancy and abortion, and mental health history showing a person was suicidal or involuntarily committed to a mental hospital. MRs are confidential. As such, a patient must generally give consent before MRs are provided to anyone. Attorneys typically request MRs in the civil discovery process, usually by requests for documentation to be produced. An attorney may also issue a subpoena to be served on the other party or to a third party, such as the doctor or the pharmacy. MRs are privileged, meaning they are generally protected from being disclosed unless the patient consents or there is a court order requiring disclosure. 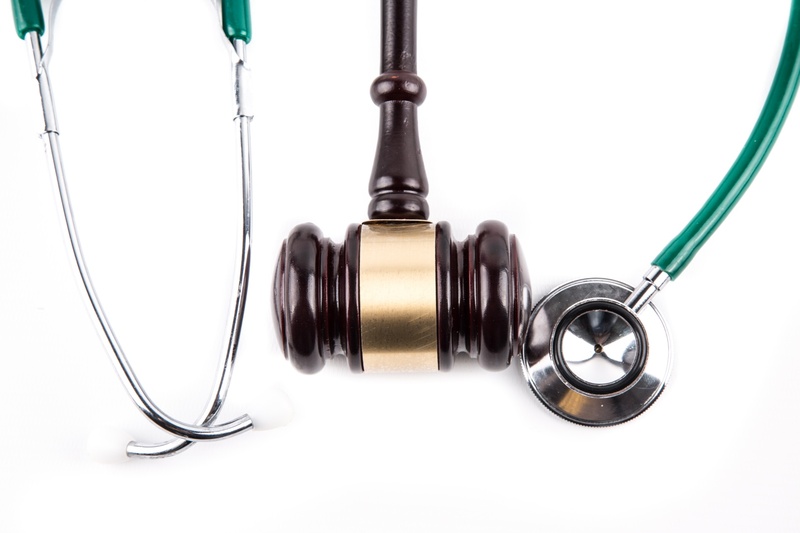 The patient, doctor or other medical provider may file a motion objecting to the release of the MRs. The party seeking access to MRs then has the burden of proof to show they are “necessary to a proper administration of justice.” NC Gen. Stat. §8-53 et seq. There are federal laws such as HIPAA that hold the medical provider to certain standards, as well as state laws. There are special laws that protect mental health and substance abuse records. What Can the Judge Do? In Pitt County, the MRs are usually sealed and held by the clerk of court (or the judge) until the trial. Only if the judge finds the MRs are relevant to the issues in the trial, he or she then moves to the next step of deciding what to do with the MRs. A judge might review the records in camera, which means privately in his or her office. The attorneys do not have access to the records unless the judges makes a ruling on whether some or all of the MRs are admitted as evidence. After reading the MRs, the judge can deny or grant the motion to admit them as evidence. Or, the judge might limit the scope of the MRs. For example, the only records given to the attorneys might be for the last six months instead of the three years of records the attorney subpoenaed. For any MRs given to the attorneys, the judge has the authority to require the attorneys shred the records after the case is finished. Judges sometimes order the MRs to remain exclusively with the attorneys, not to be reviewed or copied by the clients. Even if the judge doesn’t require the attorneys to do anything specific with the records, attorneys are still bound by State Bar ethics rules to maintain confidentiality of records.